Many of us try to lose weight faster and end up disappointed after multiple unsuccessful attempts. We all want quick results without following much of healthy habits. However, we fail to understand that weight loss is a process which differs from person to person. Besides your metabolism, your workout and the food you eat matters the most. Our bodies are different and respond differently to what each one of us consumes – but there are certain food items which are beneficial and will help lose weight faster. They say ‘Don’t be a Nut. Eat one!’ whoever said this, is certainly a genius. 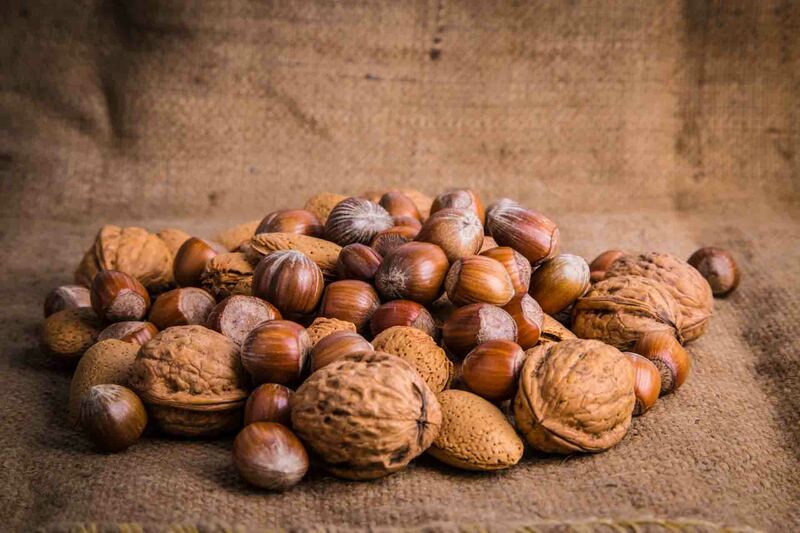 Nuts offer a great balance of healthy fats, including omega-3 fatty acids that provide essential nutrients, which are known to protect your heart and lower triglycerides. Munching on a handful of Brazil nuts, Walnuts, Almonds, Pistachios or Cashews, will not only help you lose weight faster and burn fat. An apple a day keeps a few pounds away! According to a recent food study, it is believed that apples contain non-digestible compounds that promote the growth of good bacteria in your gut associated with weight loss. With consistent exercise, cycling/running and proper diet – eating Yogurt every day helps burn fats and promote weight loss. 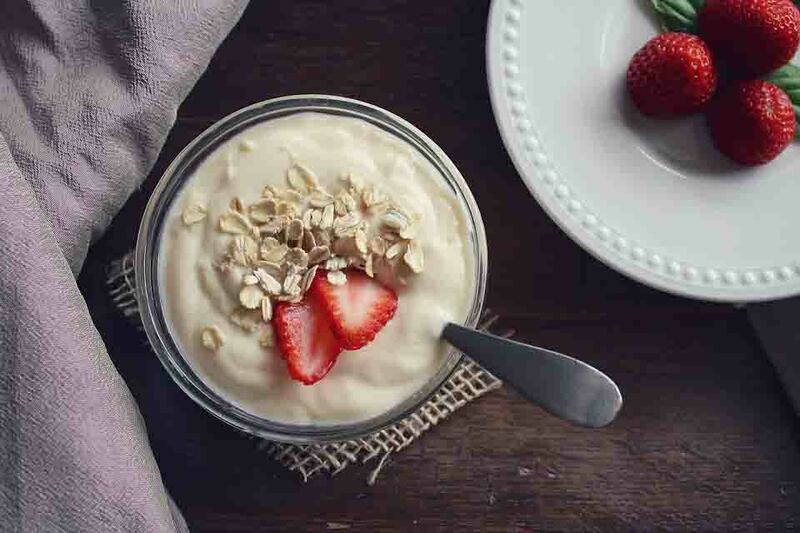 Unlike other dairy items, Yogurt carries the right amount of fat or calories for your body. With weight loss, your intake of calcium and protein will also increase, resulting in faster weight loss and a stronger you! We have all gone through times where we’ve binged on unhealthy food, and then felt guilty about it. Well, consuming Beans will satisfy your hunger without adding extra pounds. 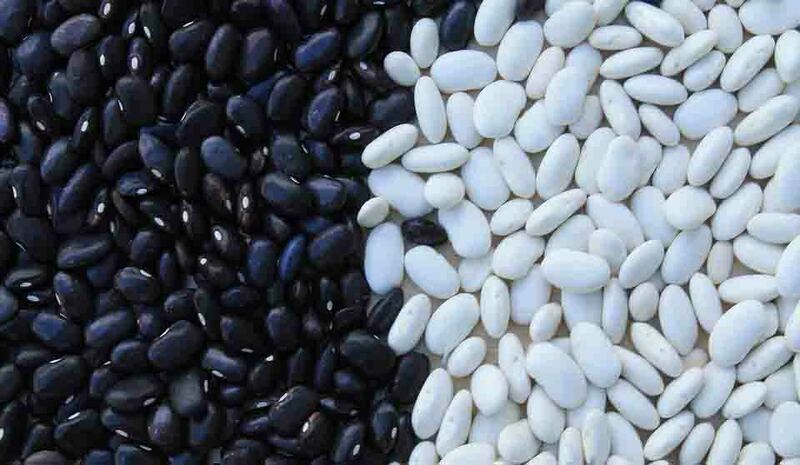 Beans such as kidney, garbanzo, black, pinto and navy beans, are high in protein and fibre – which are the exact beneficial nutrients required when you’re trying to shed pounds. Sweet potatoes are the most underrated food items when it comes to weight loss. This gift from mother nature provides three most basic but vital help which plays a big part in losing weight faster. 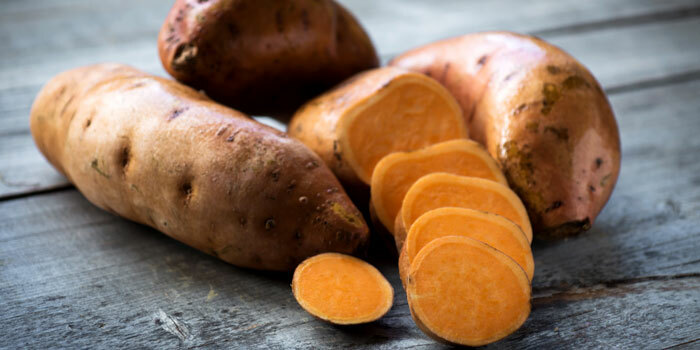 Consuming sweet potatoes will not only nourish you with the richness of the Fiber, Vitamin A and C but also provide enough of antioxidants and minerals! So, next time you see a cart selling roasted Sweet Potatoes, you might as well halt for a quick bite! 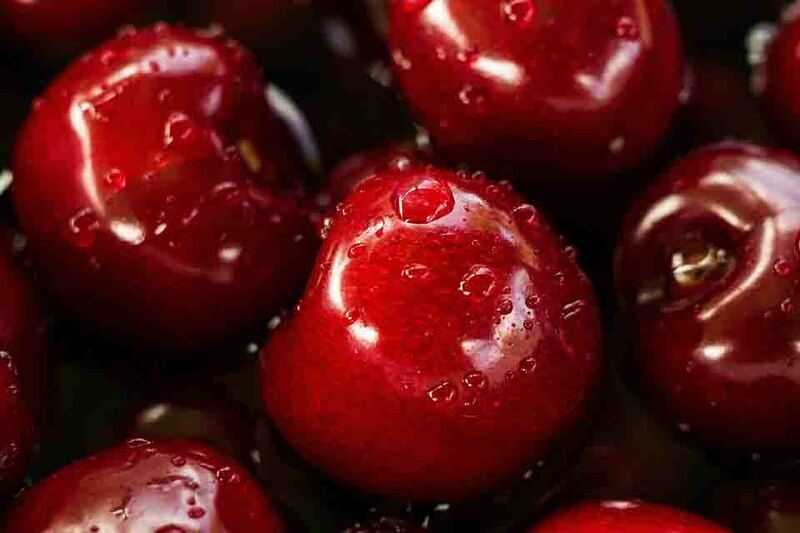 In this article:food to lose weight, how to lose weight, Lose Weight Faster!